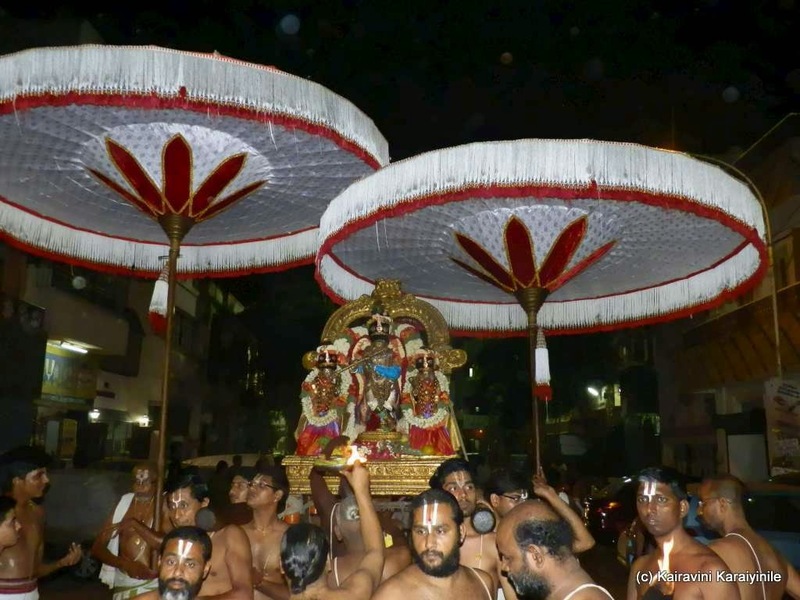 I have been posting about the serene Thavana Uthsavam that is underway at Thiruvallikkeni Divyadesam. 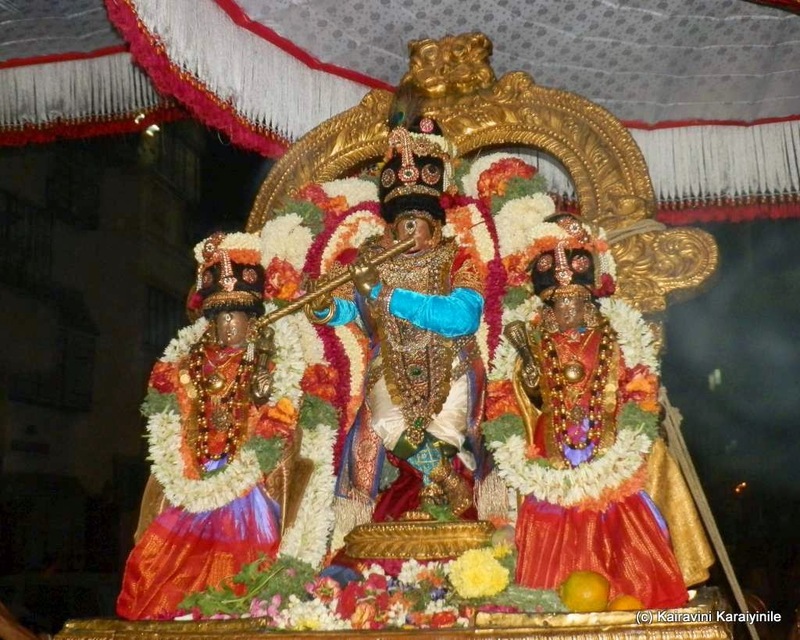 On all the 3 days of Thavanothsavam, Sri Azhagiya Singar has different sarruppadi [Thirukolams] – today 21st Mar 2014 is day 2 of the Uthsavam and Sri Azhagiya Singar blessed us as ‘Murali Kannan’ – the flautist. 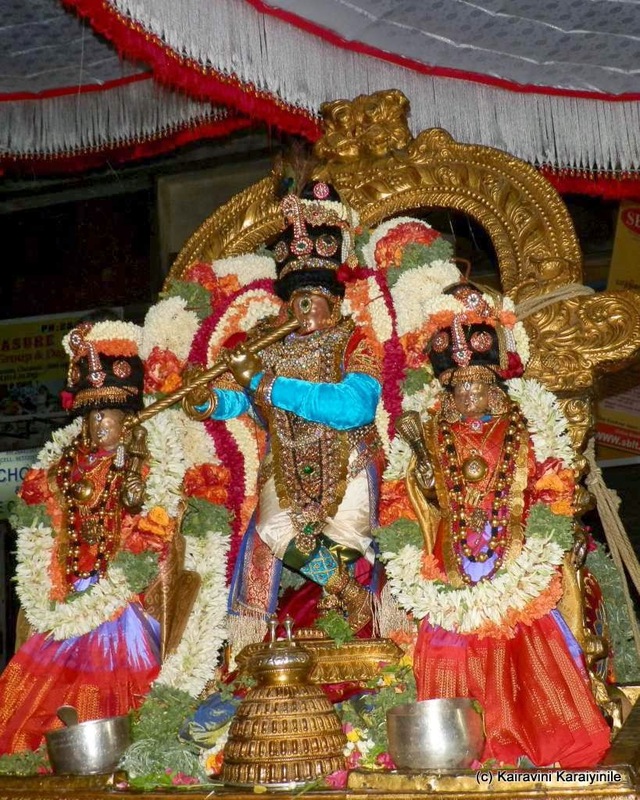 Lord Narasimha manifests anger – the righteous anger of killing Hiranyakasipu for the same of His devotee Prahalada and for saving humanity……. 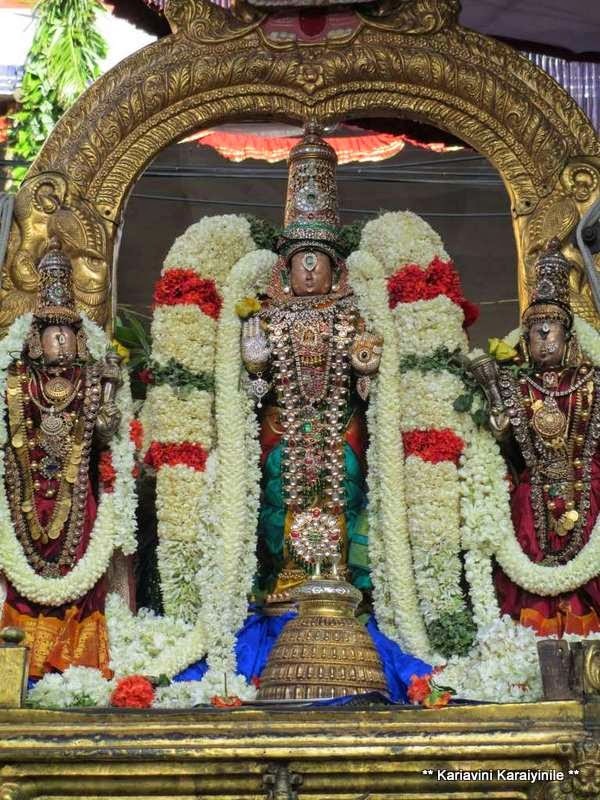 Lord is graceful and extremely caring for His devotees… even after slaying the demon, great sages meditated to HIM and at Ghatikachalam, He gives us all the pleasant Yogic posture … so also at Thiruvallikkeni – where the Moolavar is Yoga Narasimhar. 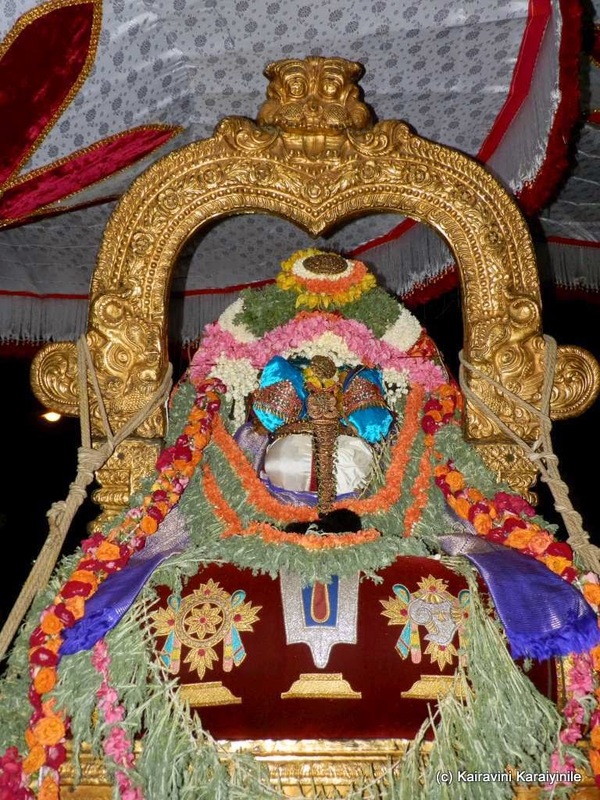 Here Azhwar describes His various forms – from Mathsya [the fish] to Lion headed Narasimha ~ the same Lord is the one who is matchless in beauty, the pure substance of every thing and protector of all souls… falling at His feet will provide us everything and He would take care of us.